Brett Andreassen has lived and breathed the inner western suburbs real estate market for over 13 years, moving to the top of the profession in just a short time frame. Brett brings to the real estate market a process driven business, backed by an incredible work effort and support by hundreds of raving reviews and testimonials from extremely happy clients – both sellers and buyers. 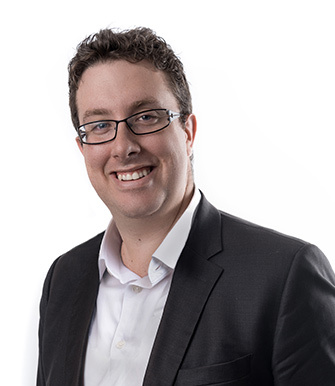 Living in the area his entire life, Brett is acutely aware of the inner west market and is regularly consulted by local valuers and solicitors for his opinion on the real estate market, and has appeared on the international real estate audio show – Real Estate Hot Topics. If you are looking for a professional to handle your real estate transaction, give Brett Andreassen a call.